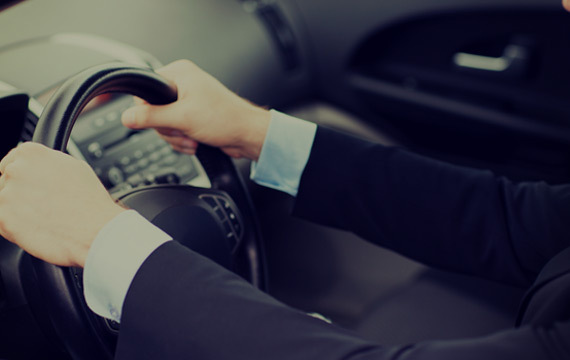 Taxi 7 is a new type of Transportation Company dedicated to providing the best possible services at the lowest possible rates. Professionally chauffeurs. Black late model luxury vehicles. Zero delay money back guarantee (if the vehicle is late the trip is free). No surcharge for the first 20 min of waiting time. Professionally chauffeurs, black luxury vehicles. No surcharge for the first 10 minutes of waiting time. Automatic “On Location” notification (passenger e-mail required). 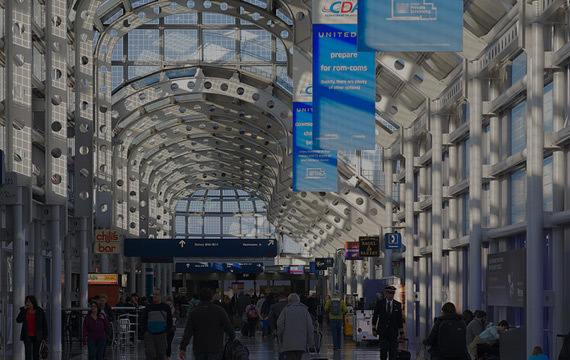 Commercial and Private Airport Transfers. Up to the minute flight tracking. Standard curbside pickup or Executive meet and greet service. Text message with chauffeur’s info upon landing. Custom packages according to specific company needs. Centralized secure online account management. Comprehensive trip, receipts and invoice history 24/7 phone support. Conference, Special events and Show Transfers. 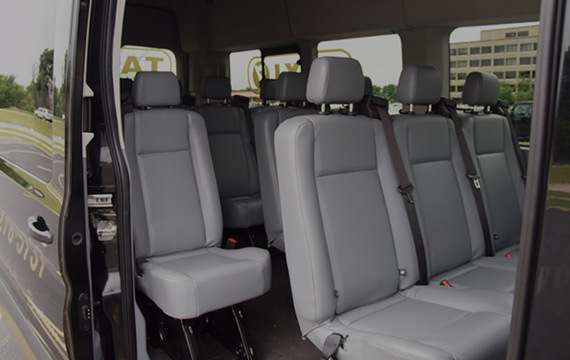 Vehicle capacities from 10 to 56 Passengers. 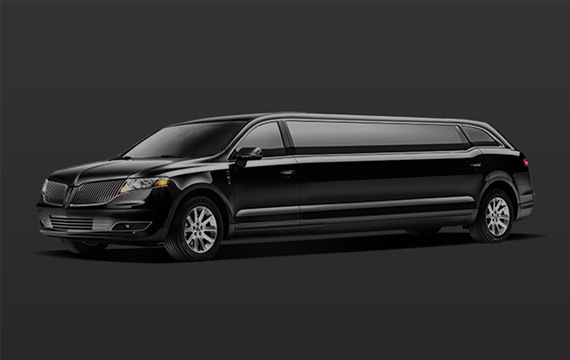 Luxury spacious ground transportation for large groups. Buses offer lavatory option.